Join SPRING and HarvestPlus to learn about recent experience designing and implementing formative research to help tailor nutrition-sensitive agriculture activities to local contexts. SPRING has been working in the last year with multiple partners to identify key information gaps for planning nutrition-sensitive agriculture activities, and then design rapid formative research to help fill those gaps. These partners include the Upscaling Participatory and Video Approaches for Nutrition (UPAVAN) project in India, and HarvestPlus’ biofortification programs in Rwanda and Zambia. This webinar was held to help participants select appropriate research methods and adapt existing research tools to meet the needs of nutrition-sensitive agriculture activities. 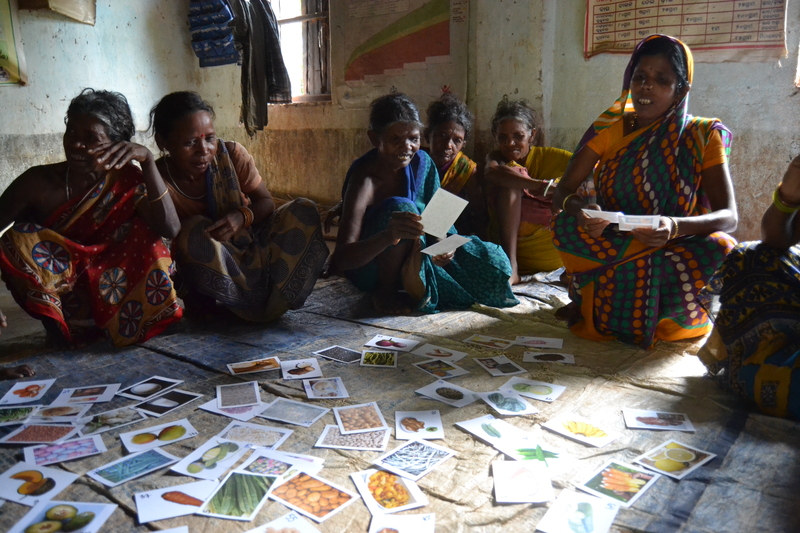 SPRING shared the design and results from formative research to inform a community-video project in Odisha, and HarvestPlus shared their experience adapting the tools developed for Odisha to meet their specific information needs, and their plans to pilot these tools in the coming months. Participants brought their formative research related challenges and experience and were part of a lively discussion of how we can best design formative research to help tailor nutrition-sensitive agriculture activities to implementation contexts.